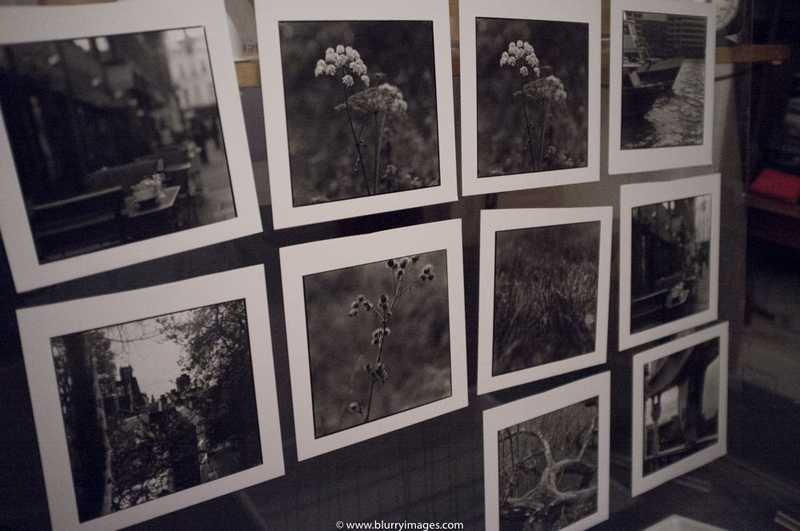 over the recent weeks as many other things were distracting me from making darkroom prints. It must change though! 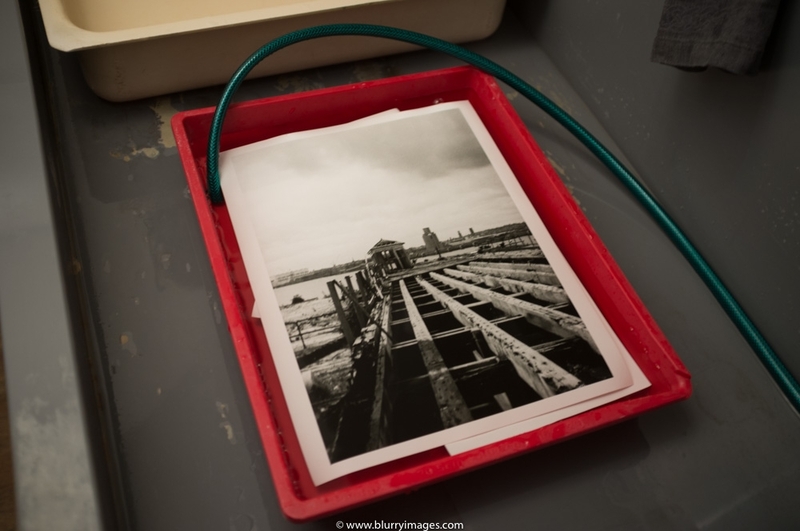 I’m coming back to what I like to do most in my darkroom – prints. 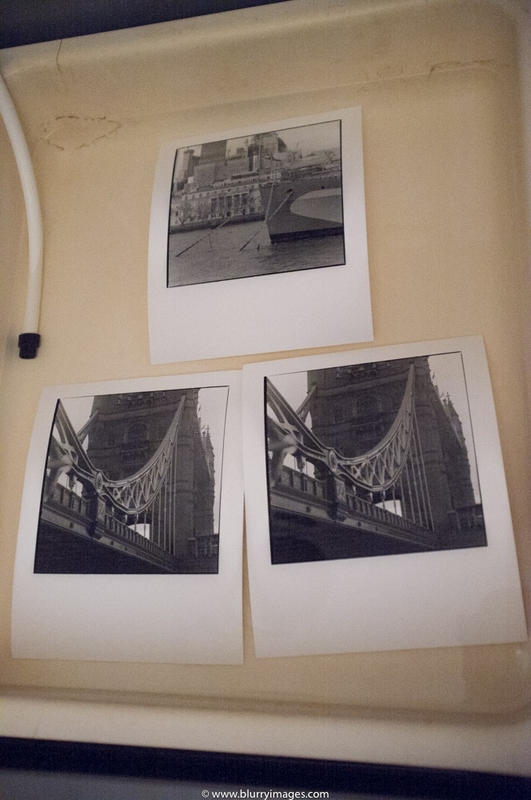 After moving in to my new home, I knew I must bring back to life my darkroom. 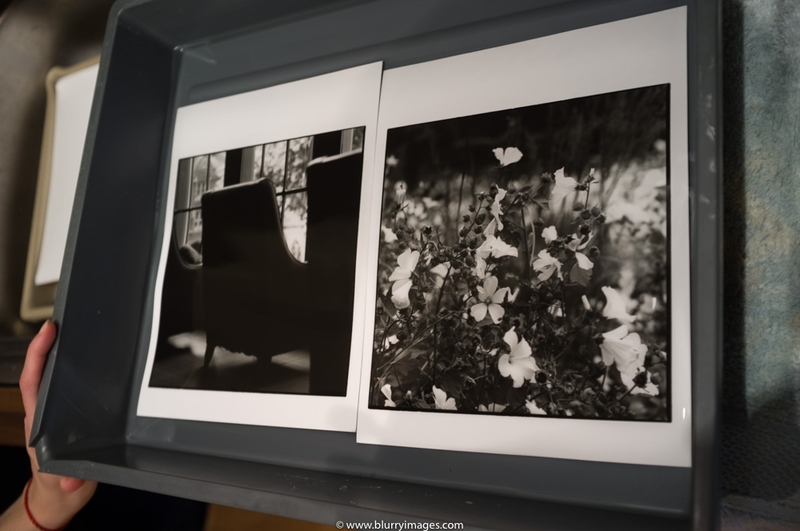 Despite building darkroom is great experience and it brings lots of fun, the main reason in having such place is to make prints! Recently I made grand improvement in terms of prints quality. Mostly this success I owe to Roy Snell who influenced in me and idea to look for new developer which could give me more “matt-like” blacks on prints. I saw such colours on one of his pictures he made and since that moment I’ve been seriously intrigued how he done that? 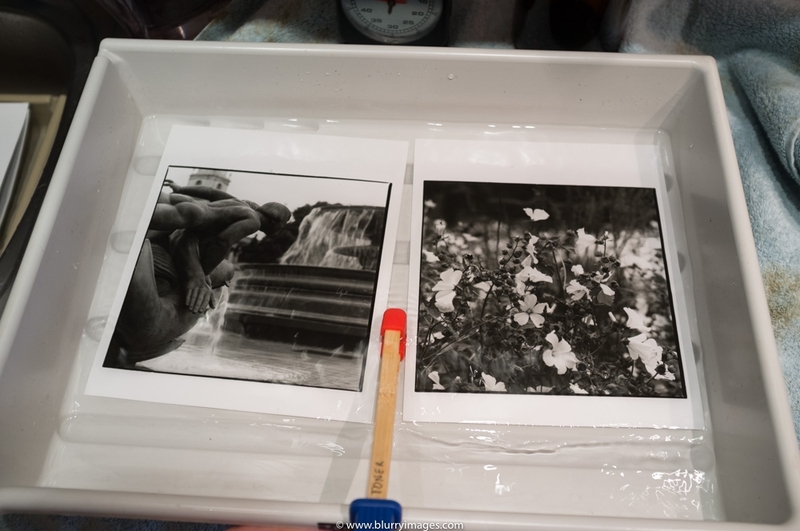 working in two-bath development using D-1 Dassonville Charcoal Black developer and ANSCO 120 (very soft in dilution 1:4), I’ve been achieving very good results in terms of deep blacks and glittering whites on my black&white prints. You can see how it started along with a few prints here. 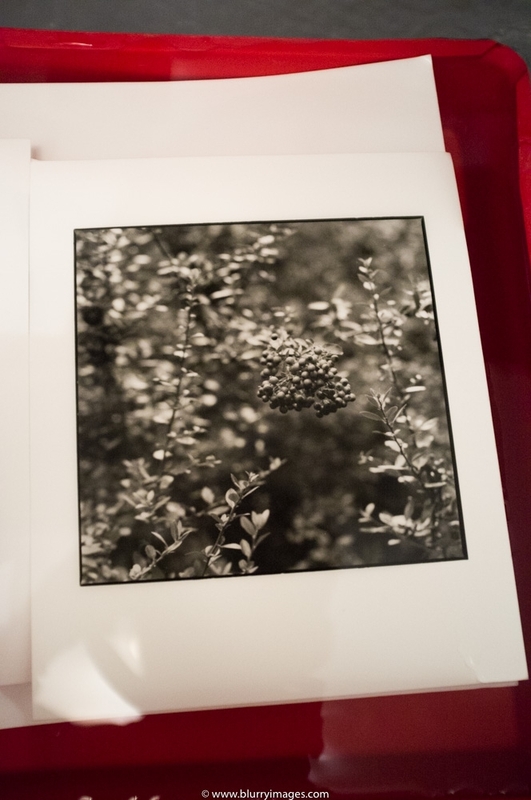 At the same time I’ve been able to keep great mid-tones which makes pictures nearly with full tonality. Despite all of those good results, I wasn’t able to see those “matt-like” blacks which I’ve seen on Roy’s pictures. 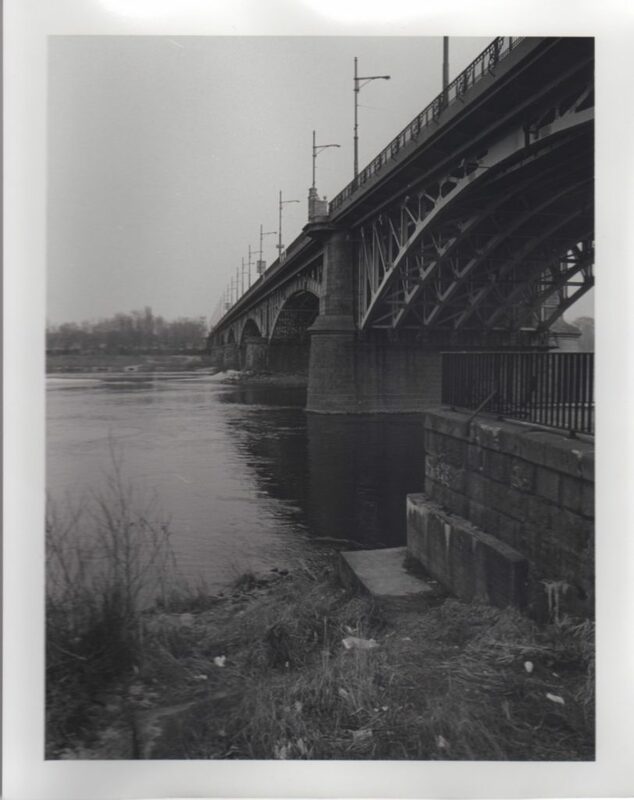 In order to find solution for this problem, I prepared new developer Kodak D-72 based on Darkroom Cookbook recipe. In order to get better whites I’ve added 50ml of 10% Bromide solution. It brings up lights and very often Farmer’s Reducer is not needed. as colours are great and blacks looks like I needed! Of course none of them are literally “matt-blacks” but the feeling of them is exactly like I wanted on my darkroom prints. Have a look below and compare to your pictures. If you like them, use Kodak D72 developer or try other which suits your taste. is that most important is to stick with one developer and one type of paper to be able to “feel” how dev/paper combination will behave. …and also what to avoid! Try to looks through the lens like you normally look at the picture. The below one is terrible… It’s totally my ignorance which indicates that I didn’t pay attention to this what is on the foreground – it is rubbish everywhere! My fault absolutely! (Picture wasn’t corrected in PS and this is straight scan from poor scanner).